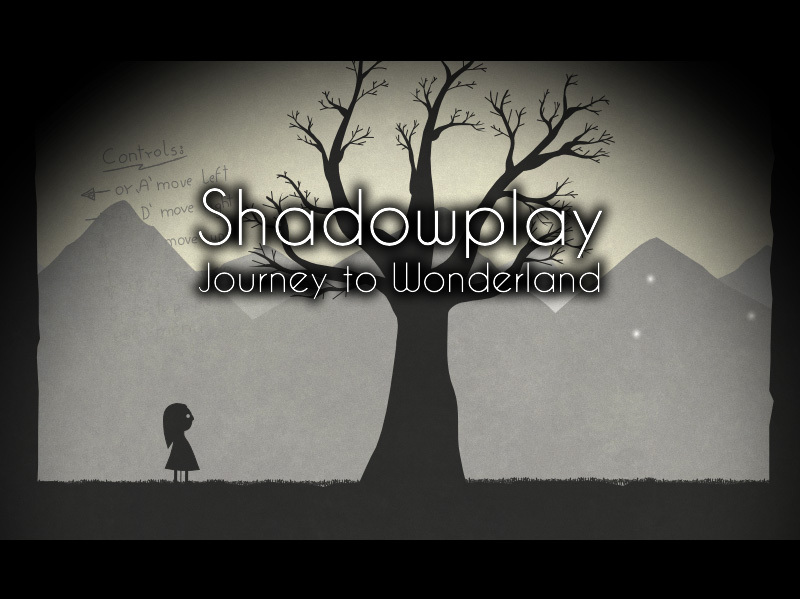 Shadowplay: Journey to Wonderland is a simple platform game based on the book “Alice’s Adventures in Wonderland” by Lewis Carrol. Gameplay is really simplistic which is one of the strong points of the game. However, despite it being simplistic the game is rather challenging so don’t be fooled by the developer’s claim that it shouldn’t give less experienced players trouble. The game’s difficulty is mainly due to the jumping and weird sections where you’re unsure if you’ll be able to land on the particular “platform”. The game has three alternate endings which can be unlocked by collecting one of the two different collectibles available in the game (stars and pieces of Queen’s Heart) or having nine lives at the end of the game. 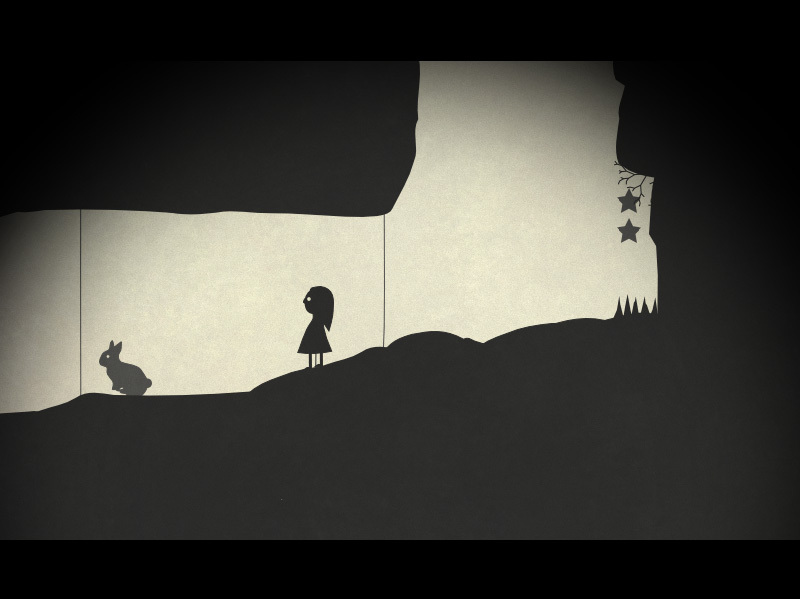 The game is visually very appealing due to its unique “shadow play” style graphics. The graphics suit the game really well, because they give out a horror feel which is appropriate, since the story is all but nice. Probably the strongest point of the game is the ability to customize how the game feels by choosing among different canvases and back-lights. 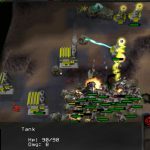 I have only one complaint about the visuals and that is the lack of the option to make the game run in full-screen which is a must-have for nearly every game these days. The music is just perfect. The tracks match the chapters they’re played in perfectly and therefore create a really nice atmosphere, Kevin MacLeod did a great job with it indeed. 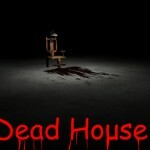 The game is about two hours long which seems to be just about right for this type of game. However, despite it being short I was rather disappointed to find out that there’s no “continue” option available for those of us who might not be able to finish the game in one sitting (two sittings in my case). Developer told me that the missing feature was a mistake and that it has been taken care of (developer’s comment). All-in-all the game is fantastic if you get used to the jumping and learn to recognize on which parts of the platforms you’re able to land on (you do after few tries). If you have an hour or two to spare then give Shadowplay: Journey to Wonderland a try, you wont regret it. You can play Shadowplay: Journey to Wonderland here.